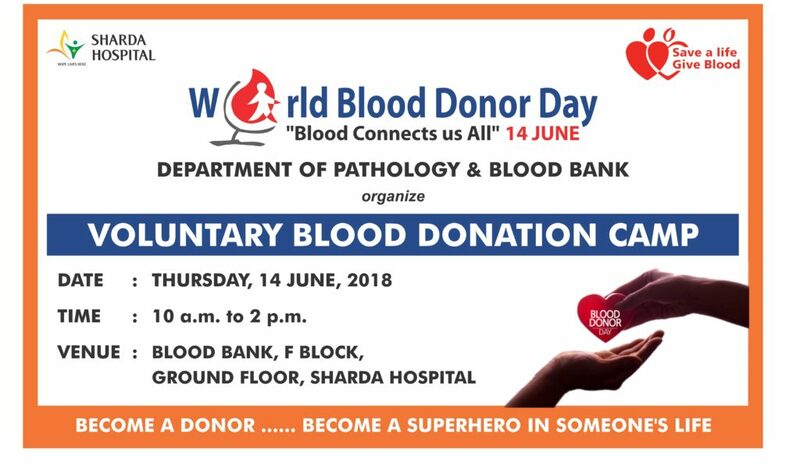 Department of Pathology and Blood Bank, School of Medical Sciences & Research (SMS&R), Sharda Hospital is organizing Voluntary Blood Donation Camp on the occasion of ‘World’s Blood Donor Day’ on 14 June 2018. All are requested to volunteer for blood donation. This year, the theme on the World Blood Donor’s Day is “BLOOD CONNECTS US ALL”. • All are requested to volunteer for blood donation. The theme on the Worlds Blood Donor’s Day is “Blood Connects Us All”. • All MBBS students of the 4th semester are directed to attend the scheduled Guest Lecture and their attendance will be marked in the auditorium only. 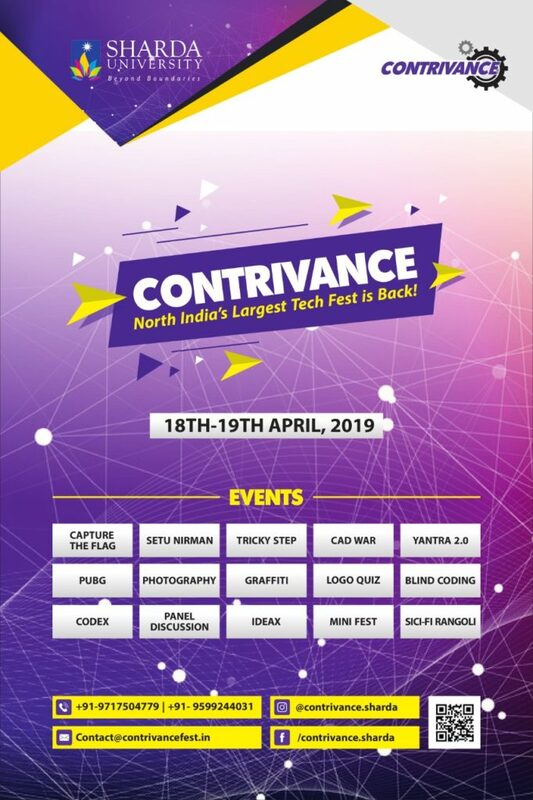 • All faculty members, SRs, JRs, are requested to attend as per schedule.